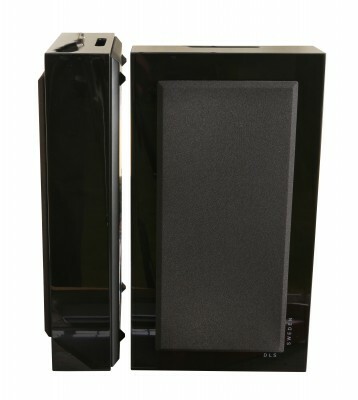 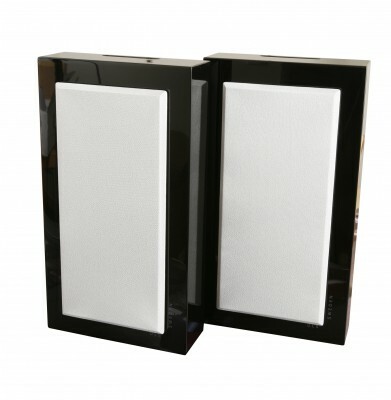 A design speaker, the perfect alternative if you want small speakers with a superb sound in a new rectangular design. 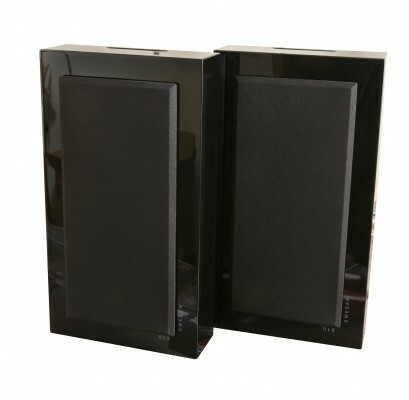 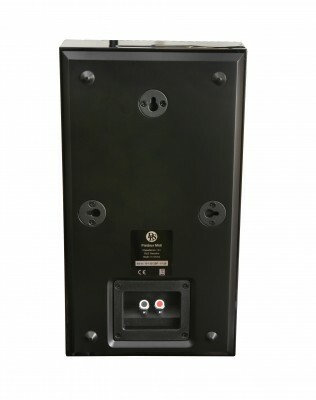 They can be used in many different ways, as front speakers, rear speakers or even as a centre in a surround system.Or simply use them as extra speakers in a multi room system. 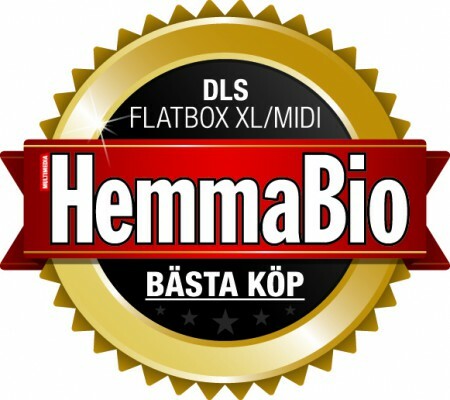 The flat design makes them fit everywhere, and the small size makes them almost invisible.